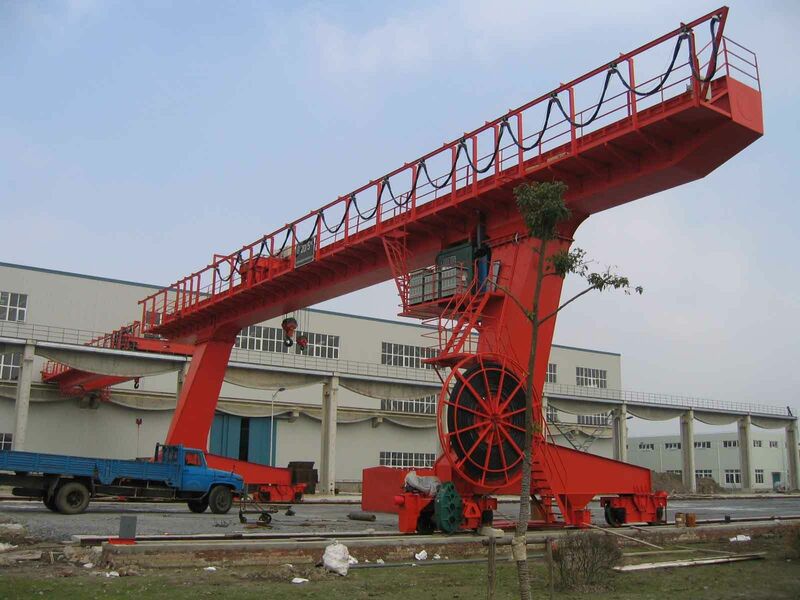 LX Suspension Overhead Bridge Crane Technical - Henan Jinrui Machinery Co., Ltd. 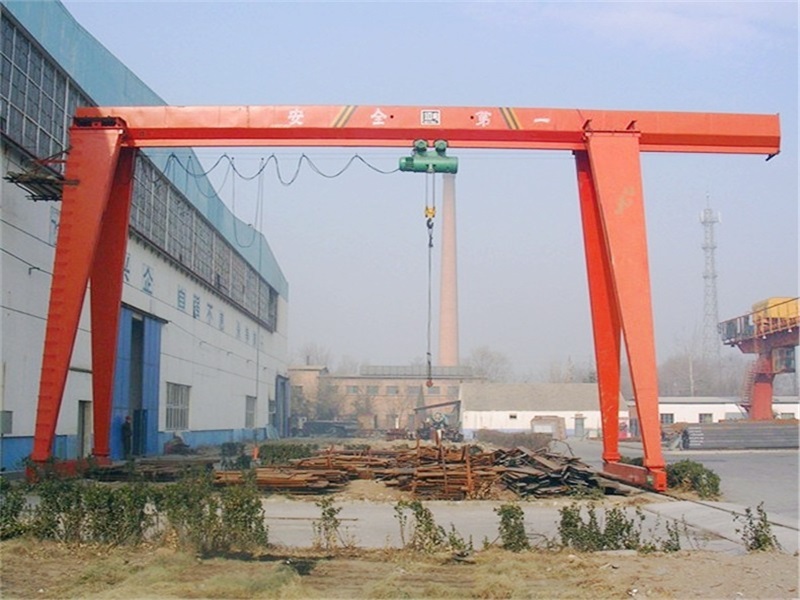 Hanging Overhead crane, also named hanging bridge crane, Suspension Overhead Crane, mainly used in warehouse and workshop. 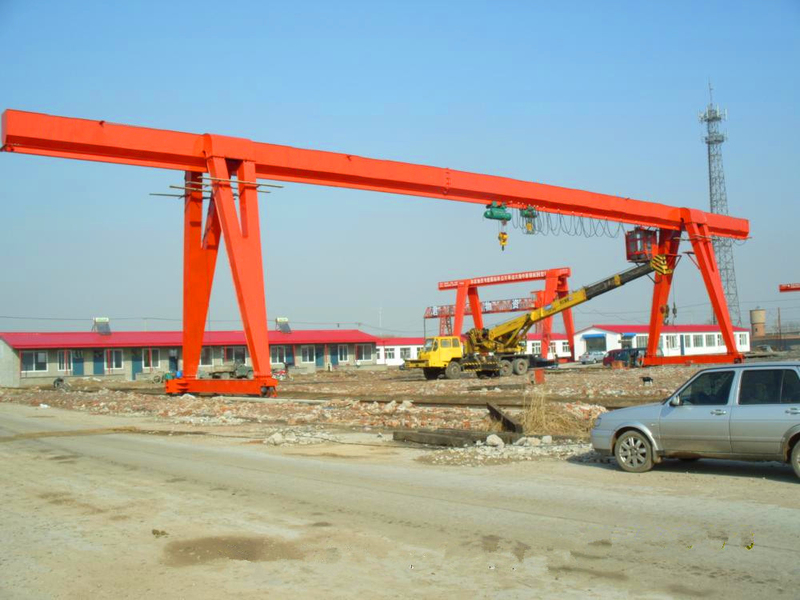 LX overhead crane is a kind of bridge crane, hang across the workshop mid-air, also need steel structure and railway. 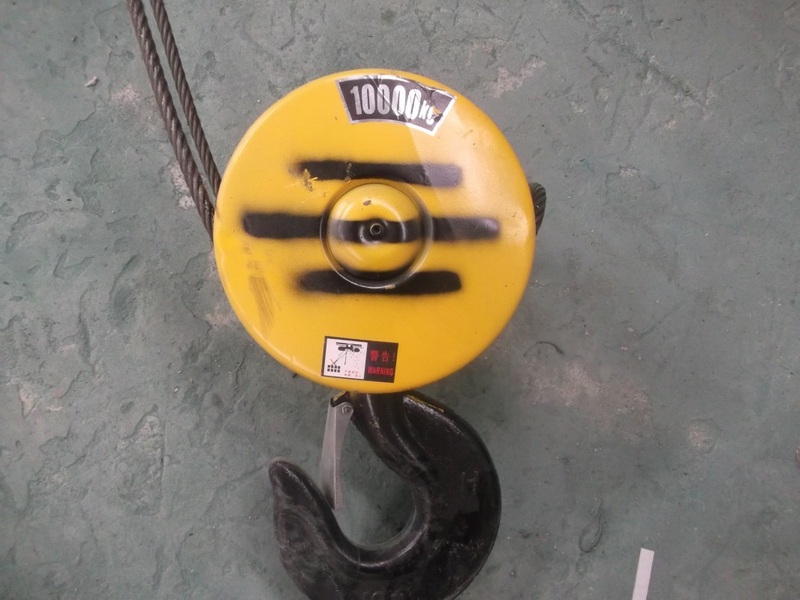 It is Hanging Overhead Crane, Suspension Overhead Crane. 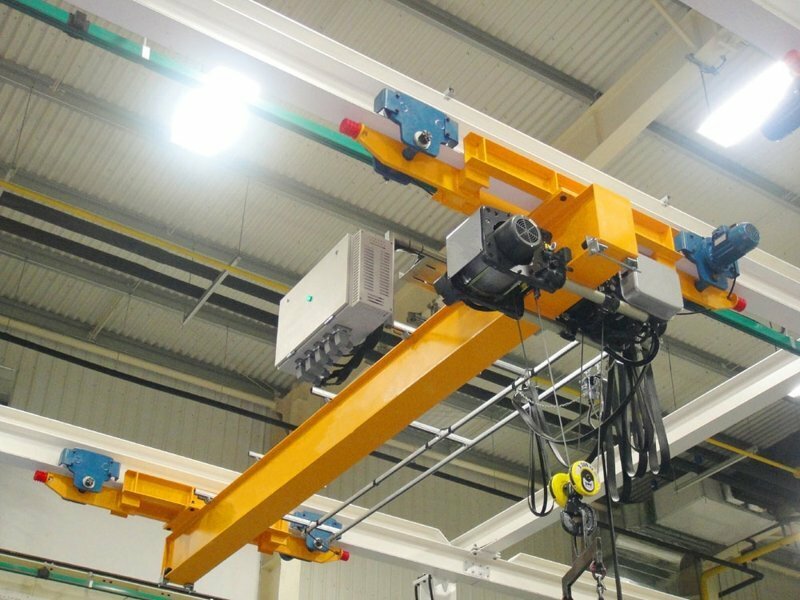 This type overhead crane is a light duty workshop and warehouse lifting equipment, the capacity is 0-10 ton, span is 3.2-22.5m. 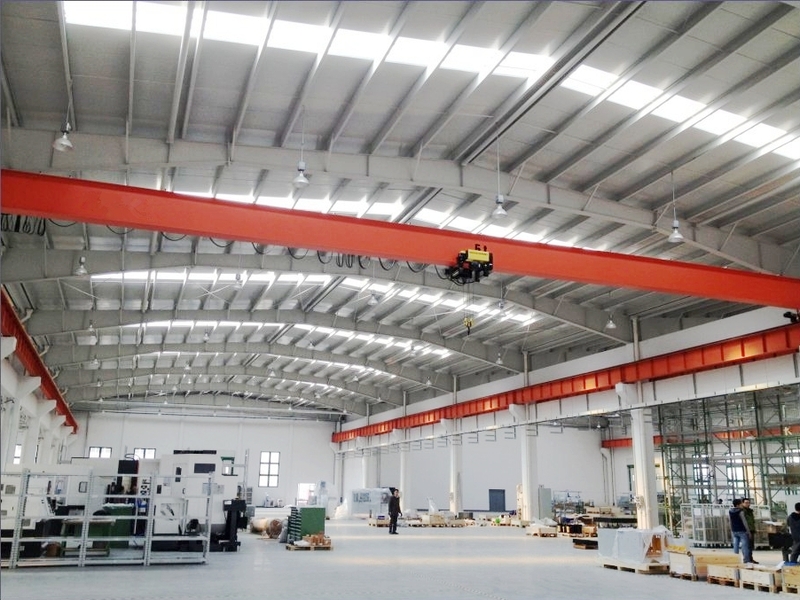 Suspension Overhead Crane has three kinds of operation methods, Pendent controller with push buttons, Remote control with push buttons, Cabin (space capsule seat) control with joystick, you can choose according to your work site situation. 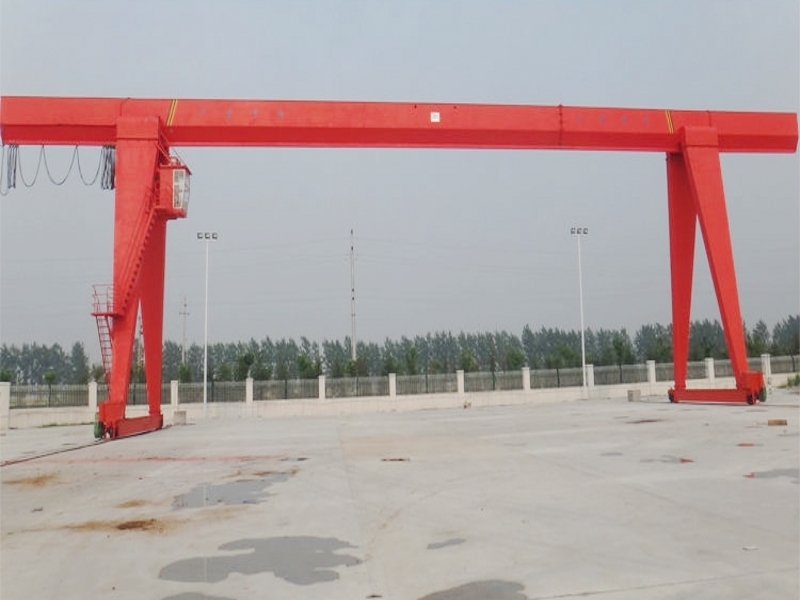 This type standard bridge crane can not be used in acid proof or explosion proof, if your really need, please advise we to customize for you. 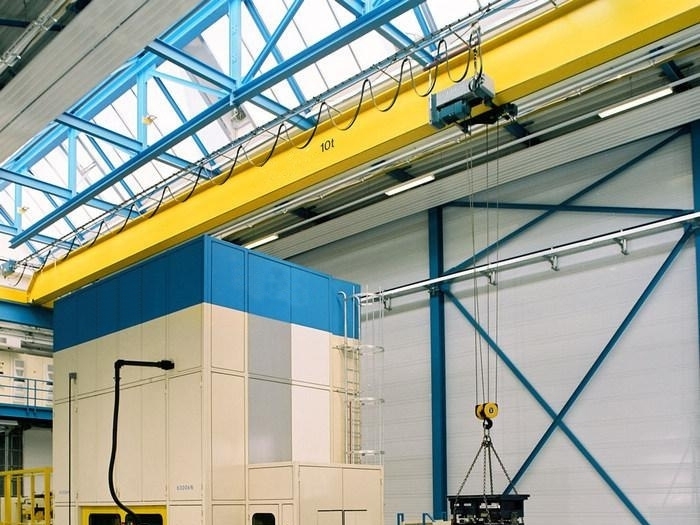 How to select suitable hanging overhead crane? Drawing is the best, if no, the more detailed requirement, the better. 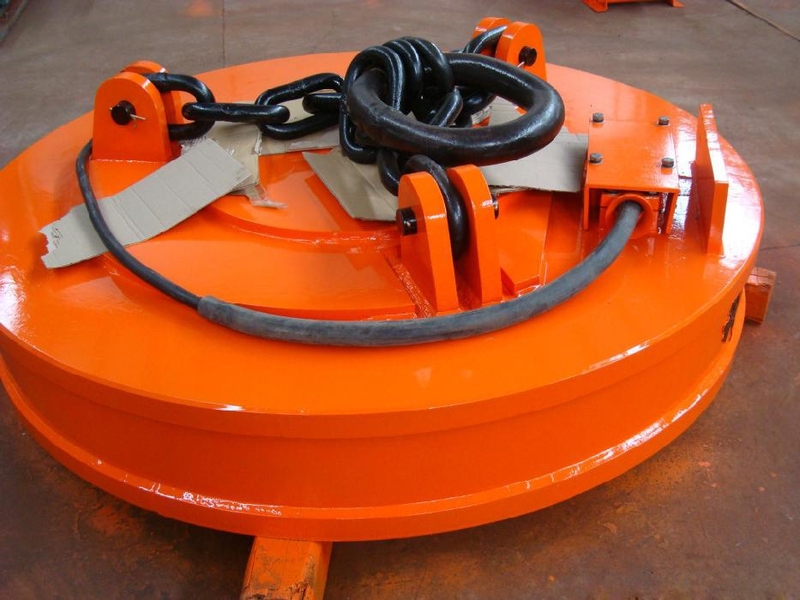 Such as: lift capacity, span, lifting height, traveling lenght, local power supply, work duty, hoist brand, and other specials required. 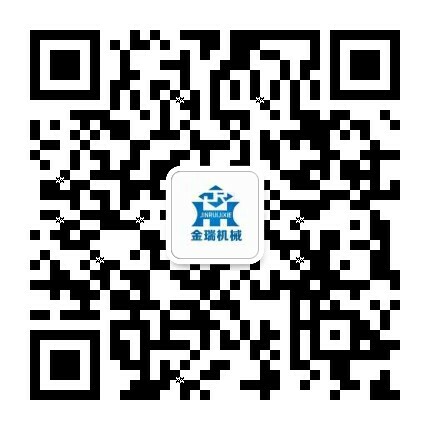 How can the customers install the crane? 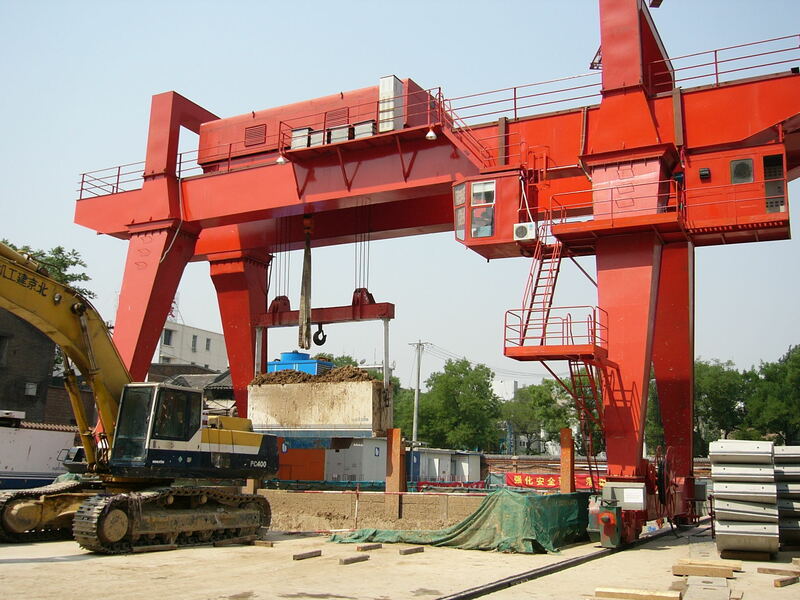 Our professional engineers available to guide the overehad crane installation overseas, as well the training the customers' side worker. 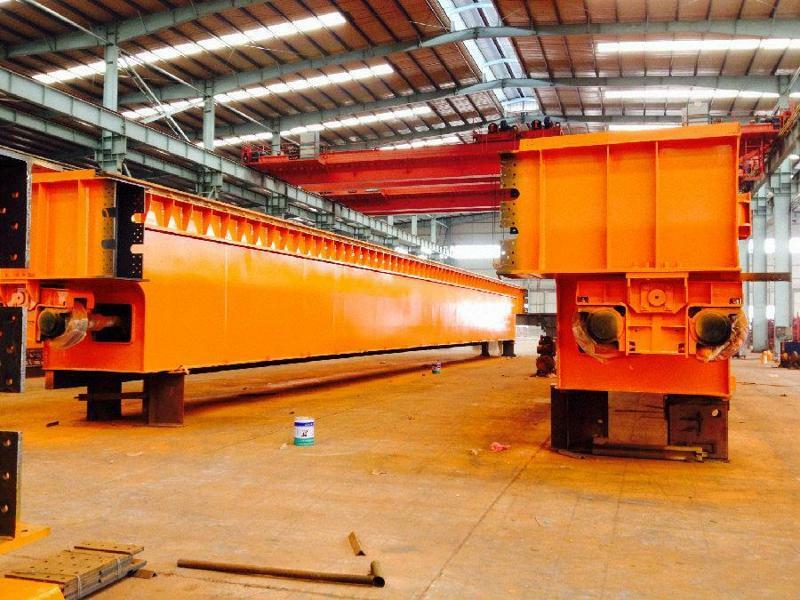 Which counties did our overhead crane exported to?